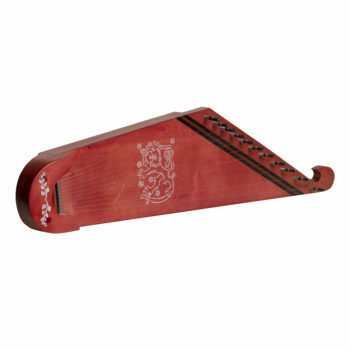 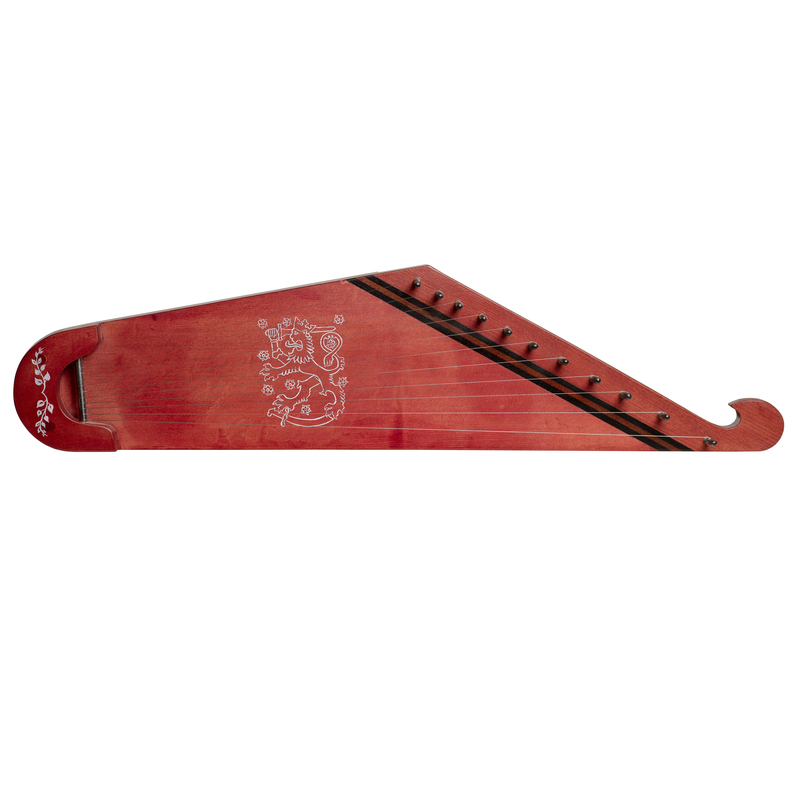 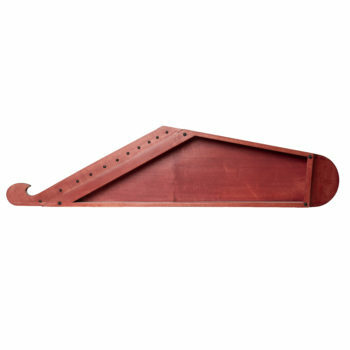 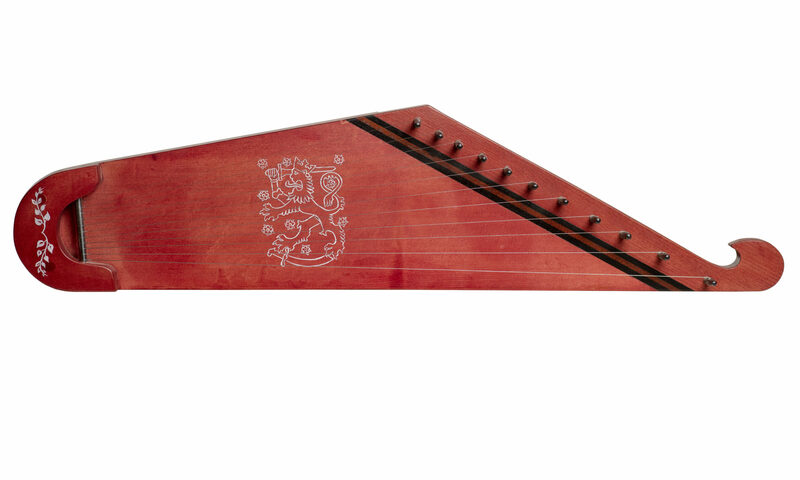 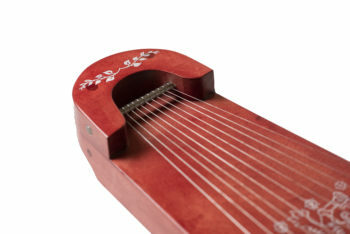 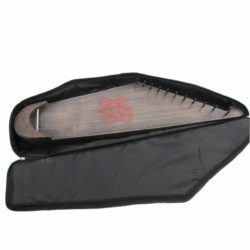 11 string KANTELE RED with Finnish coat of arms on the top. 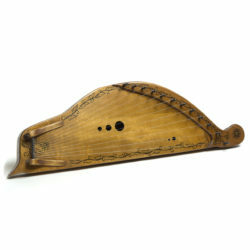 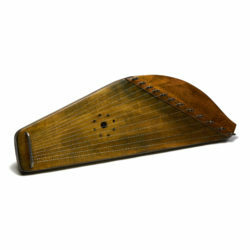 The kantele is a traditional plucked string instrument of the dulcimer and zither family native to Finland and Karelia (Finland-Russia border regions). 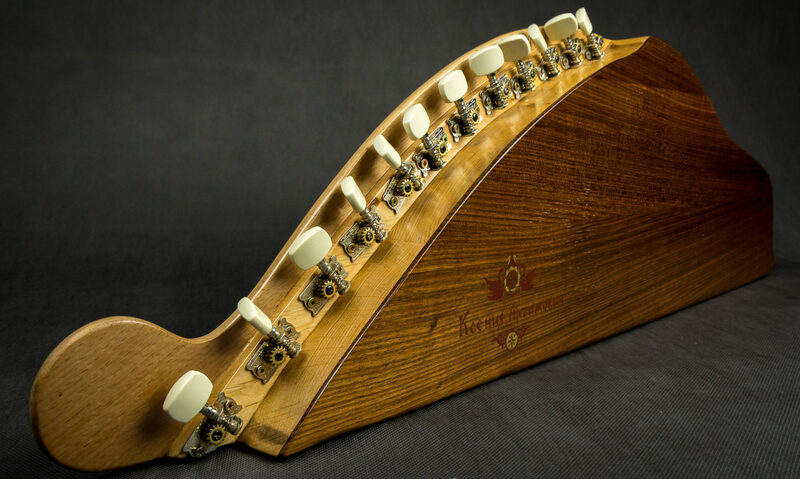 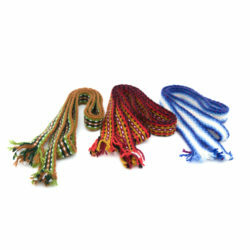 You will fall in love with the sound of this marvellous instrument. Glued body has been made from beech maple and oak, solid spruce top has been adorned red and black wood. 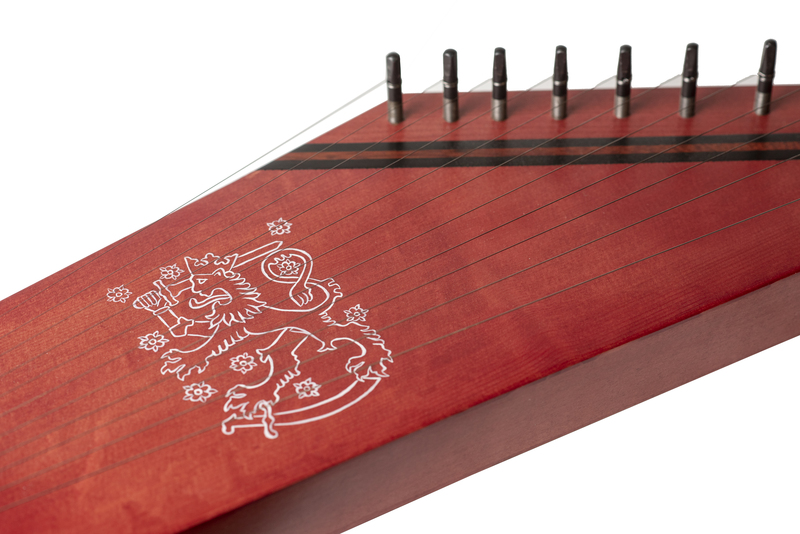 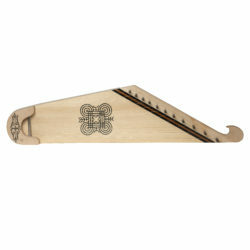 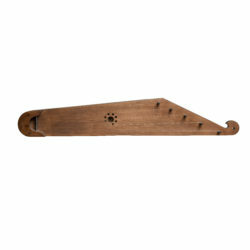 On this model of Kantele we have painted Finnish coat of arms.